In 2011, I (Graciela) came to the Mission with the idea of opening a business, in partnership with my cousins Javier and Jenny. We combined our passion and skills to open Chely’s Beauty Salon, with Miguel as a designer and Jenny as the manager. We are all natives of Cordoba, a town located in Veracruz, Mexico. 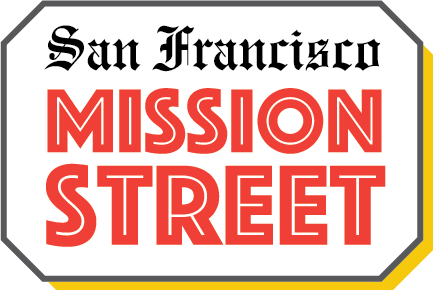 As part of the Mission Street business corridor, we feel closer to people with whom we identify because of language, culture and traditions. Customers who have been served over the past seven years have become family. The majority of our customers are Latinos, but we also have other customers who still come here because they like the services provided. It is also important for us to be part of a community: Chely’s Beauty Salon allows us to belong here in the Mission. We love living and working here. We are dedicated to the business, but also enjoy the neighborhood. As a business with three owners, we have found the harmony recipe that contains a trio of important ingredients: commitment, respect and trust. Even though we belong to the same family, through the years in business we have had the opportunity to know each other in a better way. We have combined talent and responsibilities — that allows us to work well. We have created our own support network. We offer a variety of services and products focused on the beauty needs of families. We recently remodeled our business location, renovating the beauty-products display. We care about products that satisfy not just a regular customer seeking a haircut; we have expanded our diversity of products to support our sales, as we have learned how to understand customers’ needs. Javier is very creative and adds his touch to the business. We are aware that customer service is a key piece of business success. Even though we are surrounded by other hairstylists in the Mission, we feel confident that we offer quality services and products. All three of us are interested in expanding the current business and open a clothing store/boutique, plus adding more beauty products. 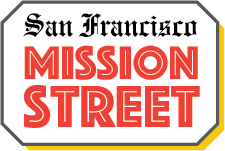 We love the Mission so much — that’s why we all live here. We feel that all business owners have great opportunities to grow a business along Mission Street because they have taken the risk to open a business.  They belong to the area, enjoy what the Mission has to offer and believe that good and positives changes can come to the Mission to preserve the Latino community.